Ahhh, nothing beats a nice cup of coffee and a slice of cake. What...? There is no cake?! To survive? Simple! You need to create portals between two places and solve tricky physics-based puzzles. That's all ;). The only thing that keeps you going is your desire for survival - and cake. The AI has promised you cake as a reward for beating the tests. 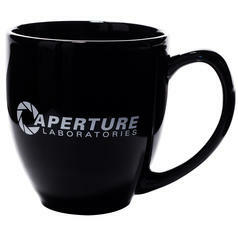 But why did somebody write The Cake is a Lie on the walls and on your mug? 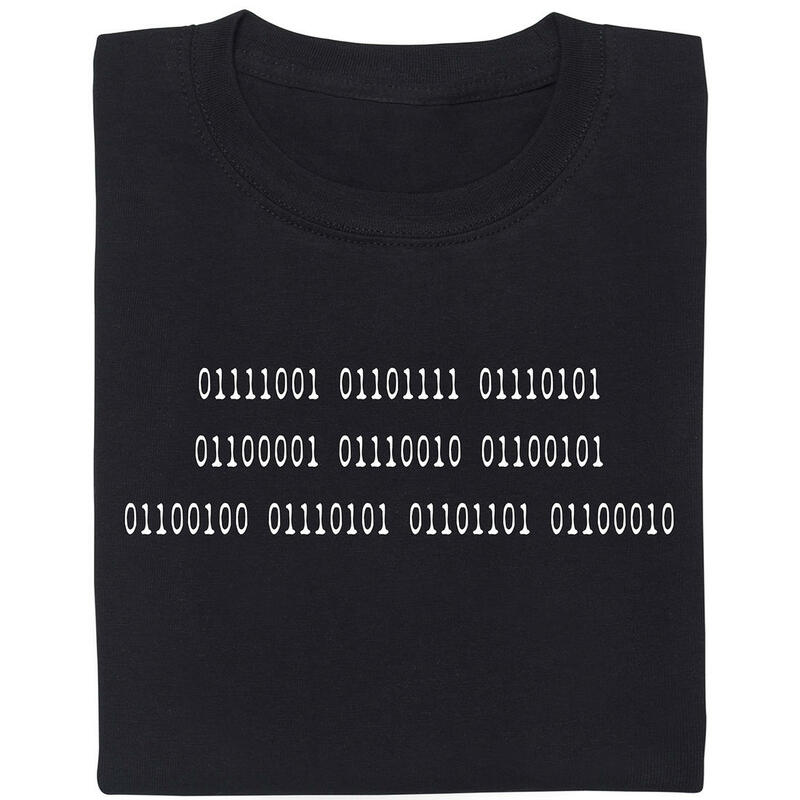 Is this a just some devilish, spongeless scheme of the AI? Well, only one way to find out! 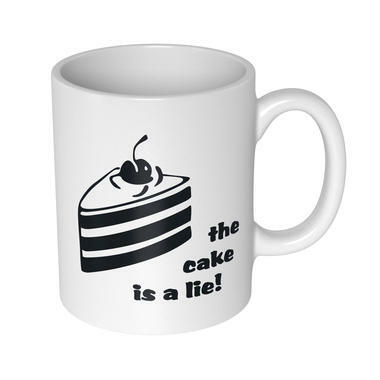 Take a sip from your "The Cake is a Lie" mug and head deeper into the test centre... Good luck!